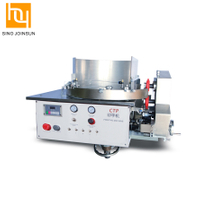 Wuhan Sino Joinsun Technology & Trade Co., Ltd is the overseas trade subsidiary of Wuhan keyihua S&T Co. Ltd. We are dedicated to food and medicine surface printing more than 10 years, and our colorfully edible ink meet FDA standard, which ensures safety and vibrant colors. 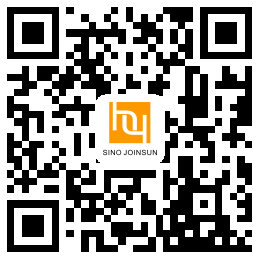 Sino Joinsun-A partner you can trust in! 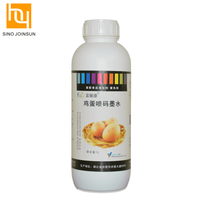 Our edible inkjet ink can be used for color printing of food. It was made from non-toxic raw materials. 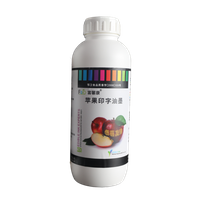 We have FDA, CFDA certificates and food production, so our edible ink is safe to human body. 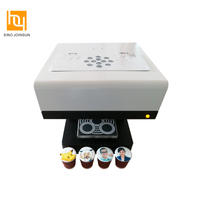 Our edible inkjet ink can be used for color printing of food. It was made from non-toxic raw materials. 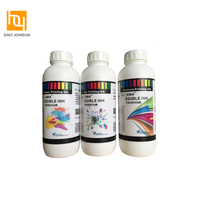 We have FDA, SGS certificates and food production, so our edible ink is safe to human body. 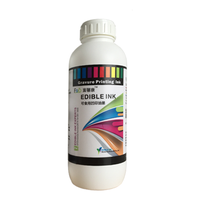 Our edibe markers were made by edible ink (which consists of edible raw material such as water, glycerol, edible pigment, essence and so on) and pharmaceutical grade pen container. 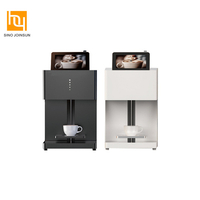 Our hot sale automatic latte coffee printing machine can make your coffee and food looks more interested, and attact customer's attention. 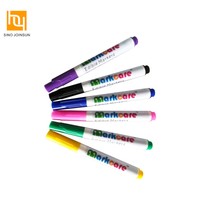 Our edible ink meet FDA standard, which is safe to humanbody. 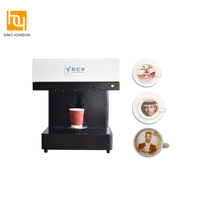 Our Latte art coffee printer is one kind of digital inkjet printer, which use the health edible ink to print on latte coffee, which make your coffee more funny , It's one kind of machine help to make DIY art drink and life , add more happy and funny to your life. 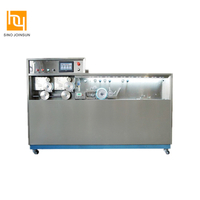 Our fruit printing machine and edible ink were made from non-toxic raw materials. 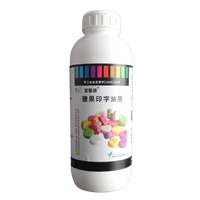 We have FDA, CFDA certificates and food production, so our edible ink is safe to human body. 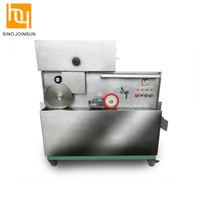 Our candy printing machine and edible ink were made from non-toxic raw materials. 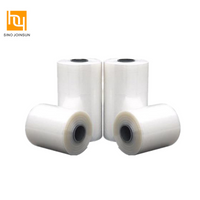 We have FDA, CFDA certificates and food production, so our edible ink is safe to human body. 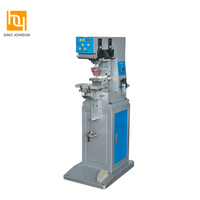 KYH-3000E full automatic capsule printing machine is the state-of-the-art machine developed by our company. 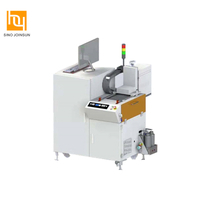 With double color orientation system, all the characters, image and trademark on the capsule surface can be printed in circle or axial way，or printed with two colors in one time directionally. Our edible ink and edible paper can be used for color printing of food. It was made from non-toxic raw materials. We have FDA, CFDA certificates and food production, so our edible ink is safe to human body. Add: Room 1905, Building No.9, Guanggu Headquarter International, No. 62 Guanggu Ave., Wuhan, Hubei Prov., 430074, China.